Tours are conducted Monday through Friday. Please call for an appointment or walk in. 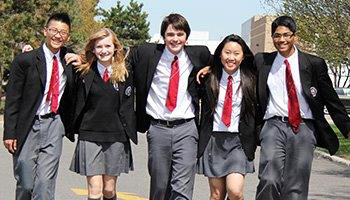 Our award winning school has a long standing tradition of providing students with a superior education in a safe, supportive and caring environment where they acquire the knowledge, skills and confidence to succeed. 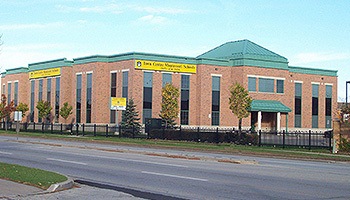 Town Centre is an International Baccalaureate® World School. 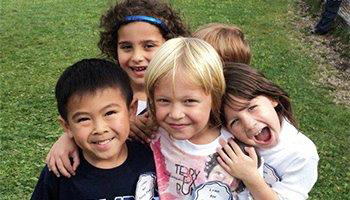 Located on the border of Toronto and Markham / York Region, TCPS offers a Montessori Pre-School program as well as an IB Elementary School and IB High School. Visit our IB Information for TCPS Students and Parents page for updates on the IB Programme! 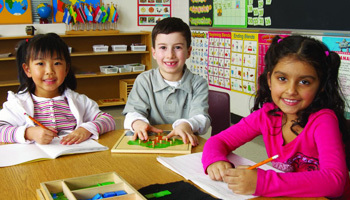 The Montessori program is flexible with enrolment available full days or half days. Students are prepared for the challenges and expectations of an advanced Elementary curriculum. 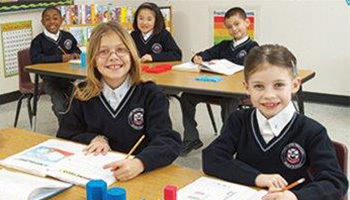 TCPS offers an IB Elementary private school program providing a well-rounded academic education guiding and preparing students for the TCPS High School curriculum and Diploma Programme. 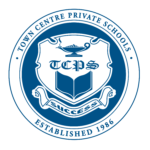 Town Centre Private Schools (TCPS) is a co-educational, private high school and IB World School offering university bound courses as well as the IB Diploma Programme. Town Centre Private Schools, has been in the forefront of education innovation for 30 years. Learn more about what TCPS has to offer your child. Town Centre is an International Baccalaureate® World School for the Primary Years Programme (PYP), Middle Years Programme (MYP) and Diploma Programme (DP). 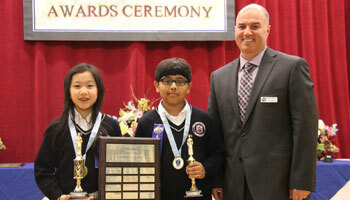 TCPS has received first place rankings for 10 consecutive years in the Canadian National Mathematica Contests. TCPS students, parents and their families are our greatest supporters. 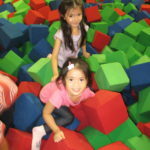 See what they have to say about their TCPS experience. Stay informed and connected to your child's education and sign up for our newsletter.